Photo of Dana Tomic Hughes by Jo Duck, courtesy of JONES Magazine. “Well hello there!” Ummm… Is that a roll of yellowtrace in your pocket, or are you just happy to see me? 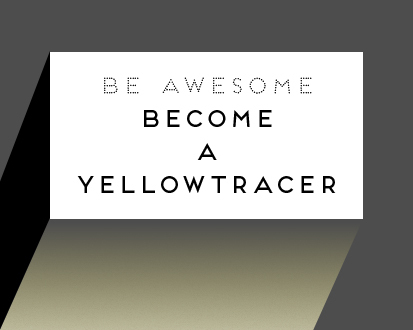 Hello and welcome to Yellowtrace – Design Inspiration & Resource for Creative & Curious Minds. 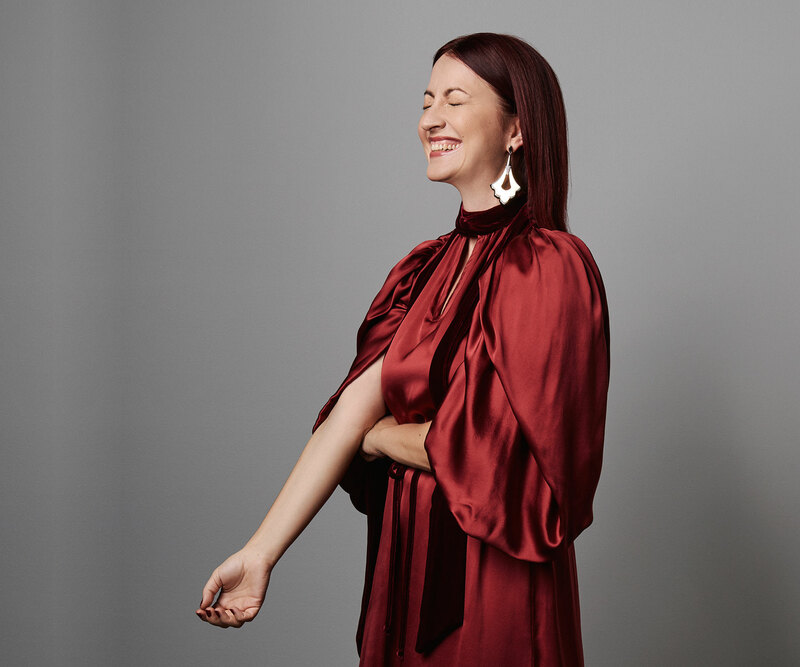 My name is Dana Tomic Hughes – I’m a self-diagnosed design tragic, interior designer, founder & editor of Yellowtrace, design curator, advisor & keynote speaker. 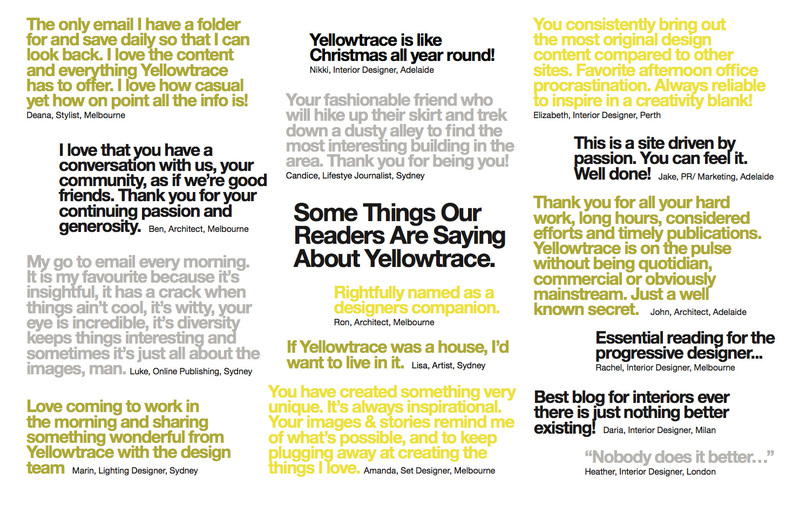 Yellowtrace is an influential and award-winning online design publication. 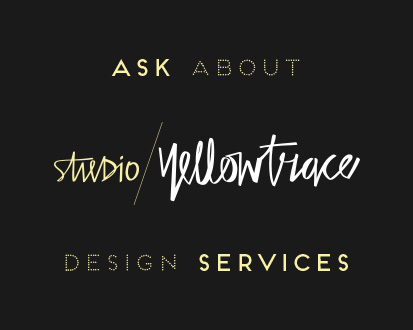 Started in 2010 as Dana’s passion project, Yellowtrace quickly gained powerful momentum and gathered a loyal following amongst the local and global design community, and those passionate about design in all its forms. The site is updated daily, Monday through Friday, with carefully curated, cutting-edge, and highly researched content in the areas of Interior Design, Architecture, Art, Photography, Travel & Design Culture. 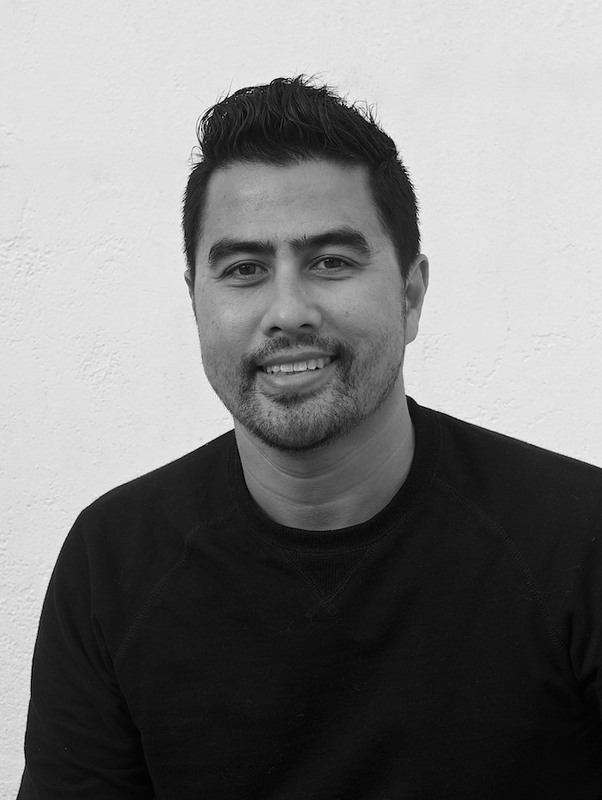 As a respected designer, design authority and design writer, Dana is a sought-after speaker, consultant, sessional lecturer, and design judge for a number of awards in Australia and overseas. She has been described as one of the most important influencers in the design online world and a global tastemaker by esteemed international print publications Elle Décor Italia and Danish RUM Interiør Design. She was also profiled by Time Out as one of Sydney’s Top 40 people under 40. With an unhealthy passion for design, Dana commits to an abnormal amount of daily design research. Regular travel and attendance at premier design events enable her to stay at the forefront of the design world globally. Dana’s mission is to help designers reach their full potential both online through Yellowtrace and offline through speaking events. Dana’s engaging talks are jam-packed full of retina-busting visual inspiration, underpinned with cutting edge design research and delivered with her signature witty commentary and plenty of personality. Together with her life and business partner, Nick Hughes, Dana is Boss Lady at Studio Yellowtrace – design agency specialising in Communication, Strategy, Creative Direction and Special Projects. While she is super serious about design, Dana never takes herself – nor design – too seriously. Dana arrived to Sydney with her family at the age of 17 with limited English, after departing her hometown and birth-place, Bosanski Brod in Yugoslavia due to the Civil war. After graduating with Honours in Interior Architecture from University of New South Wales, Dana worked at a number of leading Architecture and Interior Design studios, deciding to quit her “real job” to focus on Yellowtrace full time in June 2011. Thank you for stopping by and hanging out with us! Nick is co-founder of Yellowtrace and The Chief of Studio Yellowtrace. With a career that has bridged Architecture, Interiors and Project Management, Nick now finds himself on the frontline, working tirelessly behind the scenes to keep the Yellowtrace pack together and moving forward. With some tidy photography skills and a keen eye for composition, Nick uses his skills for good – providing readers with a visual feast on Yellowtrace and the digital magazine. 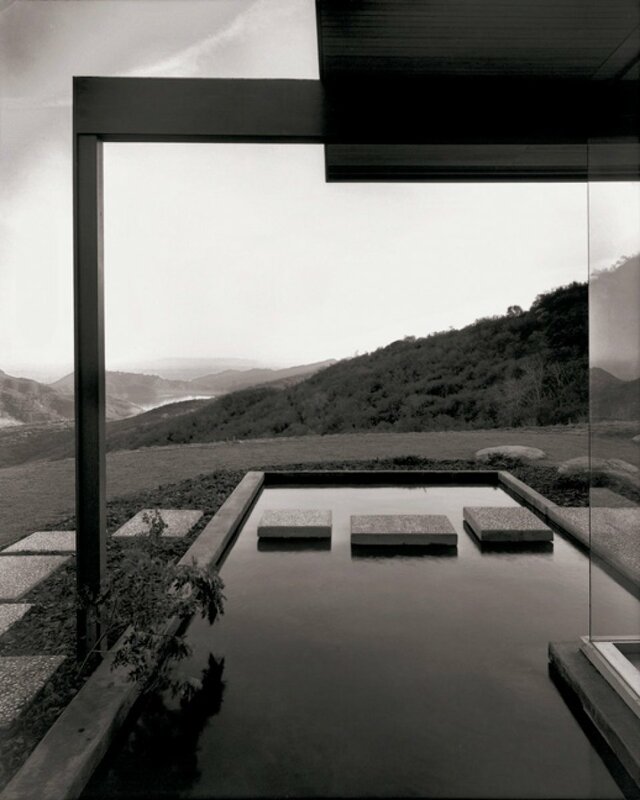 Frequently gracing the pages of Yellowtrace, his photography work has also been published in Belle, House & Garden, and Artichoke magazines to name a few. See some of Nick’s photography work for MILANTRACE Edizione / 2015 / 2016; Hong Kong, Copenhagen, London and Bali Travel Stories; Grundtvig’s Church, Gumtree Garden Pop-up Bar amongst many others. Marko lives and breathes technology and we are super lucky to have him as our occasional code buster, web developer and technology advisor. He has 10 years experience developing and architecting world-class web solutions, and a diverse set of skills that range from extreme programming to systems architecture. 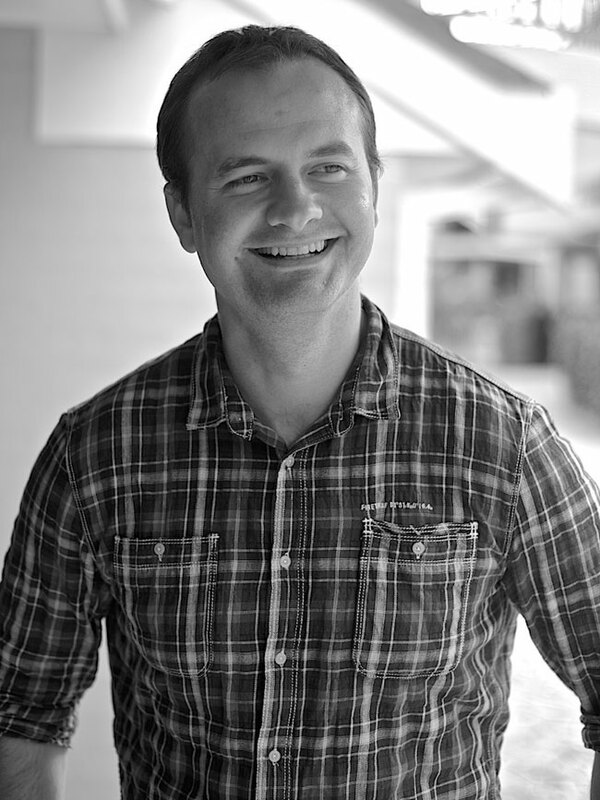 Marko holds a Computer Systems Engineering degree with a sub-major in Information Systems from UTS. When he is not breathing technology, Marko likes to inhale compressed air out of scuba tanks as an Open Water Scuba Instructor. 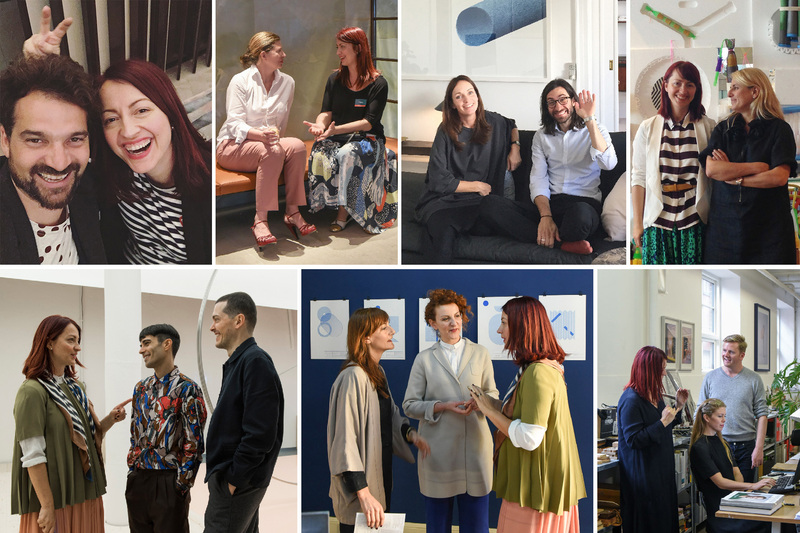 Clockwise from top left: Jaime Hayon, Ilse Crawford, Stine & Enrico of GamFratesi, Patricia Urquiola, Andrea & Simone of Formafantasma, Arianna & Chiara of Studiopepe, and David Thulstrup. LEGENDS!